Millennials? In 2016, it’s about looking for older news. The boomers, a generation turning 50 now, control 70% of all disposable income. It’s no surprise that more than any other group, 45 to 54 year olds spend this on the ultimate luxury: holidays. In the UK alone, boomers make 7.6 million visits a year. But only 20% of boomers feel that websites are designed for them and their needs. Typically they are excluded by blatant millennial targeting. While designing for the young excludes the old, there is no negative effect on younger customers when this is reversed, according to Martin Willis of Birmingham University. Make it easy to get in touch. This starts with advertising your contact details clearly on every page of your website. IHG and Carlton have both introduced a live-chat function for their website, so guests can get immediate advice on any concerns. Deirdre Ryan, Online Marketing Manager at Carlton Hotel Group, confirmed an increase in revenues and higher level of customer satisfaction since its implementation. No time to build your own? There are a number of providers who can organise this for you. We at Triptease find the Intercom live chat a great way to offer support on our Disparity Dashboard. Watching The Intern, we smile benignly at Robert DeNiro’s 10 minute old Facebook account. In reality, 68% Facebook users are over 50: Remember it’s the generation of Steve Jobs and Bill Gates. Keep up a busy online presence and the boomers will follow you, like you and share their experiences with friends. Conversations, quizzes and competition all help your guests engage; take a lead from these top seven hotels on social media. Forbes CMO network report that 70% of baby boomers think their future holds have bigger, better houses. They’re still on the up and nowhere is this more apparent than on holiday. Really though, I hear you cry, luxury is a given! The trick is to make it personal. 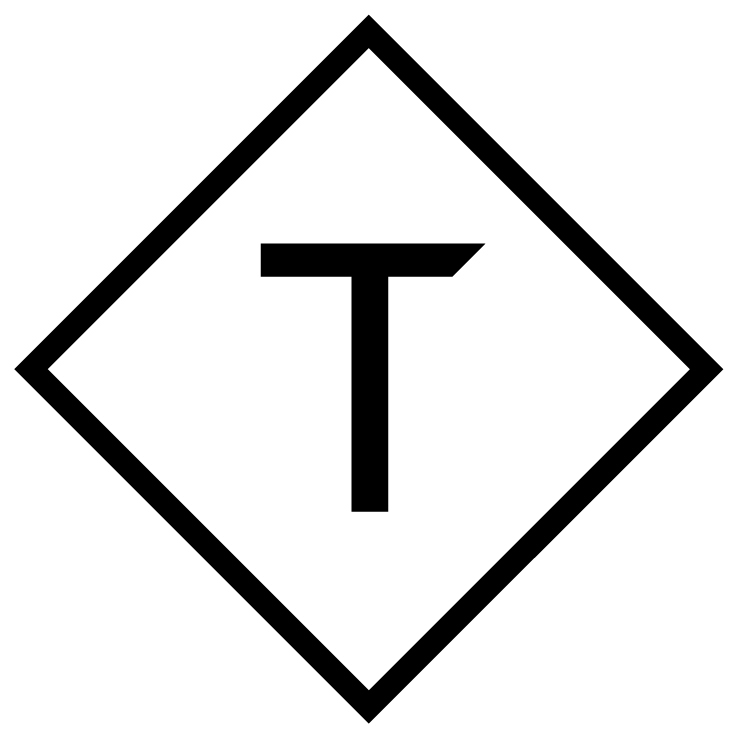 At Hotel TerraVina, there are teddy bears for children; Thompson Hotel were awarded ‘best hangover cure’ by the Condé Nast Traveler’s Hot List for their hamburger between a sliced glazed doughnut; and at Andaz 5th Avenue, you’ll be given a sweet parting gift like a brownie, lollipop, lip balm, or hand sanitizer. It’s the little things that make us smile. Boomers road-tripped round Europe in their teens. They’ve already visited your city. To impress, you need to offer something new. Whether it’s your cuisine, your luxury, or the authentic local experience you provide through integrating with local events, show the boomers that you know they don’t want to see the world through the tour bus window. We love the New York Palace website for that happy mix of luxury and adventure. They understand that former luxuries are now necessities and they’re not afraid to show off a range of special packages from ‘Suite Escapes’ to ‘the most wonderful time of the year…to shop’. Beautiful, high res images speak 1000 words. In fact, EConsultancy have shown that ​increasing the image resolution of photos increases click-throughs to the next step by 63%. This works perfectly for an audience that hate a hard sell, as CIO discusses. Take a look at the breathtaking images on the Rosewood website. We all know it’s a beautiful hotel, but those high res, dramatic, artistic shots are undeniably enticing – top marks for the atmospheric home page, totally breaking free from clichés. So look over at that booming market and challenge what they know of hotels with the ultimate luxury, the most engaging conversation and the most effortless charm. 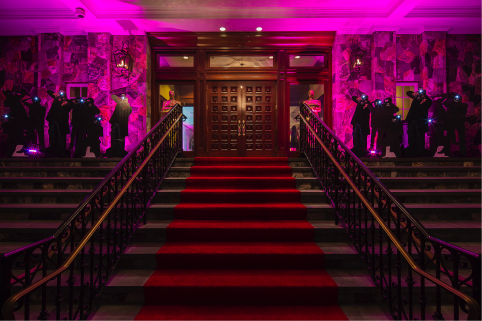 How do you roll out the red carpet for over-50s guests? Tell us about your favourite ways of treating boomers below!